I am now being guided to share some more synchronicities that I have been experiencing over the last few weeks. Some of them may seem unbelievable but I assure you I have no intention of deception, I only wish to share the truth as I experience it. I also just want to mention that I do not wish others to think of these posts as an ego trip. In fact they cause a deal of anxiety and panic sometimes writing so much about myself and my own personal life. I never thought I would be playing any of kind public role at all and have always been introverted. But this is what I am being guided/forced/pushed (Idk what to call it!) to do, despite the anxiety it causes. Now a few weeks ago I helped one of my relatives move, this was the one that had the baby that was born at 5:15, which is one of many examples of 515 (which in certain Gematria = Jesus) that is part of their and my everyday life that I won’t go too into as it reveals too many details about them. Synchronistically, this relative moved into apartment number 410 (of course I won’t say where or which floor if there happens to be other floors). I also don’t feel comfortable posting the photo as I don’t wish to give away any possible details of where they live, but I do have the photo. The first is 321, which is something I have been getting increasingly lately and in the past which I have documented. If we add a 1 to the 839 we get 1839 which is military time for 639 – so we see the sacred 3 6 9 appearing. 528 is the love frequency, among other properties and uses. 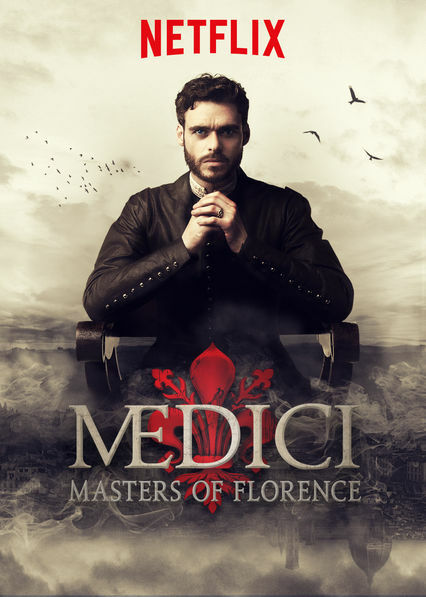 Even more synchronistic, I used have a co-worker with the last name Medici. Of course I won’t give anymore details than that but I did ask them about it and they weren’t sure where it came from – they had taken the name when they got married. They are European. Above we see the 11:11 which appears frequently, in addition to the 123 (my full name in Gematria) and the comment being made on April 10th. There are many more of these but this is all I am being guided to include this time. Thanks for checking this out and much love everyone! Thank you, Jonathan, I REALLY enjoy your work, your videos are AMAZING and I LOVE the music you select! I to have noticed synchronicities, for the past month or so, several times a day I’ll see the time display at 2:22, 11:11 and so much more like buildings and signs. Not to mention one time I posted on your website, on 11/11/17 at 11:11 your time,and I’m a few hours behind you, so I couldn’t have planned that out any better. I was very distraught one day after learning that my mom found my brother’s rehab journal revealing the first time he tried drugs was to impress a girl. My brother died recently due to drugs. It’s a long story, so I won’t go into the details. But I can absolutely say he was/is a great being who loved everyone he met, and we miss him very much! After mom telling me what she found, I cried so hard and started praying for my brother’s soul, and for me and my family to ascend with the new earth. Side note: After reading one of Delores Cannon’s books, it is possible for the negative beings on the planet who do not want to change their ways will stay on the dark earth, and the earth will split (not literally) more like it creates a double. At least that’s what I understand. As I drove back to work (which was not wise I could barely see I was so teary eyed) I looked down and my speedometer displayed 777. I felt it was a good sign assuring me everything will be okay. At least that’s the feeling that came over me at the time. Another crazy coincidence, my 50th birthday was on the super blue moon lunar eclipse 1/31, and we are approaching the Age of Aquarius (which is my sign). According to Q, there are no coincidences…hmmm what does it all mean??? Thanks for letting me share, best wishes my friend, keep up the good work, I appreciate all that you do Kiddo!